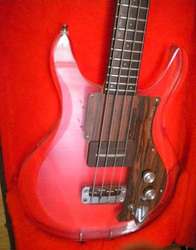 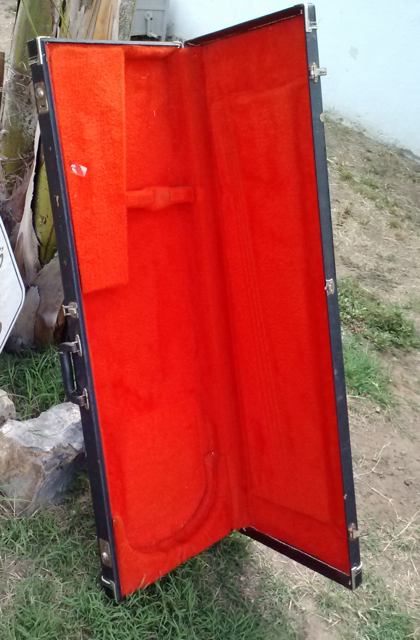 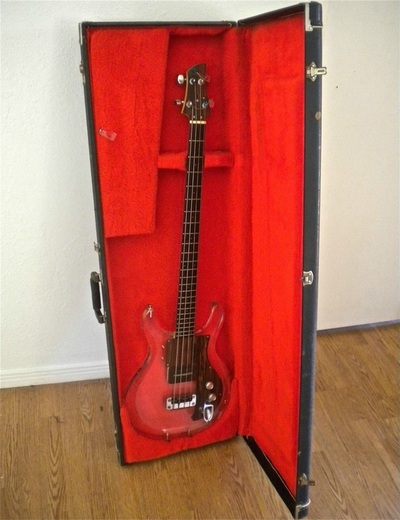 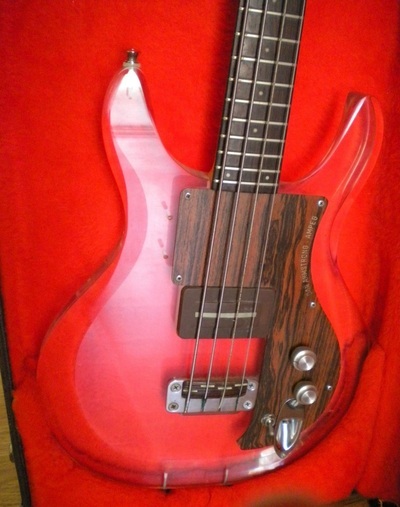 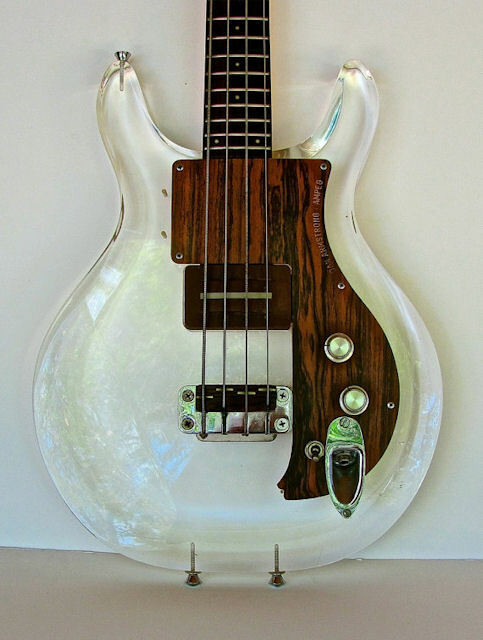 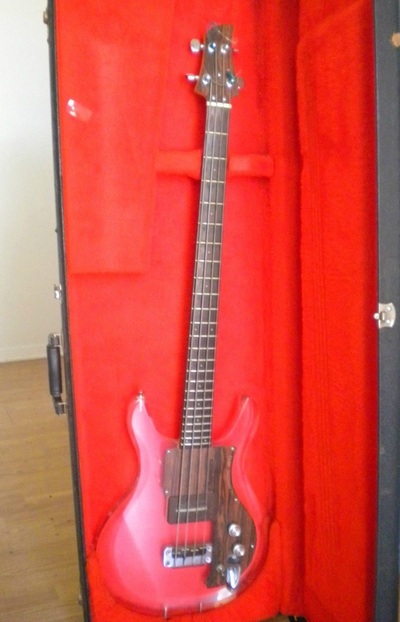 This bass was listed on Craigslist in August 2013 with an initial asking price of $1,500. 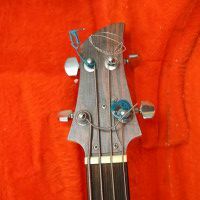 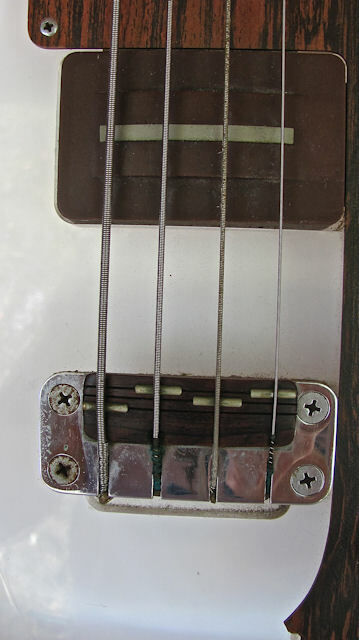 Bass has been modified with an intonated bridge and a strat-style input jack. 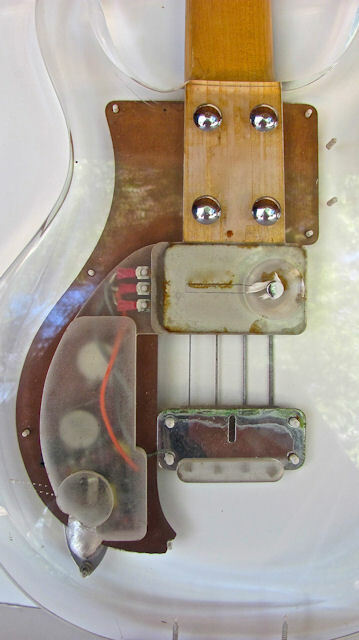 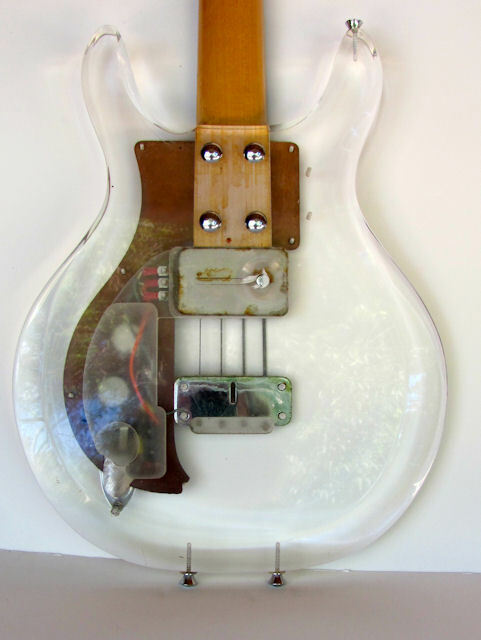 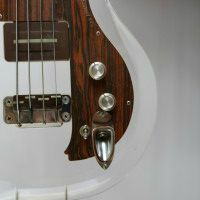 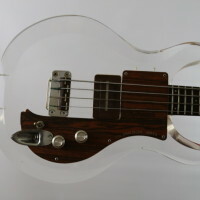 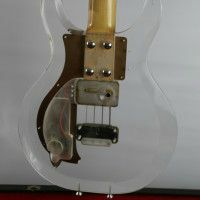 The latter required some additional routing in the Lucite body, which makes this more of a player-grade instrument. 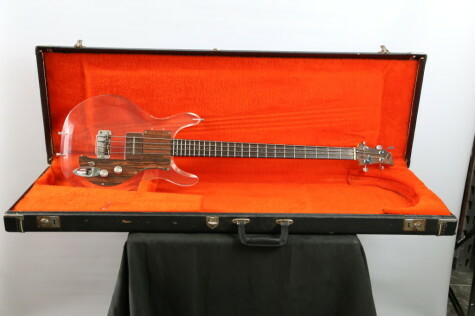 D2440 then reappeared on Ebay in December 2013 with an initial asking price of $700, and finally sold for $743.67 on December 29. 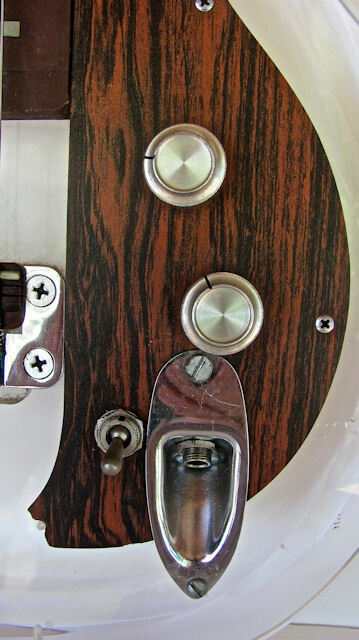 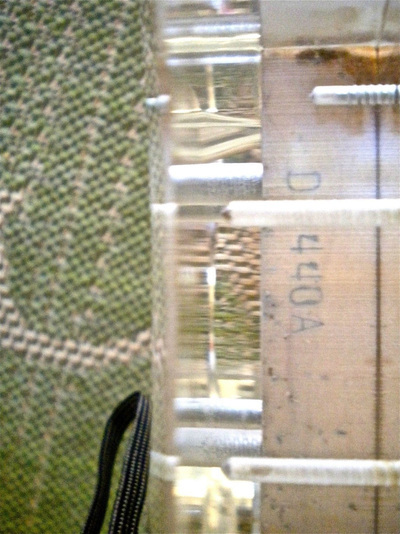 Seller confirmed the full serial number as D2440A, but there's no mistaking the strat-style input jack on this one. Seems like a reasonable price - the pickup and neck are probably worth that just on a parts basis. 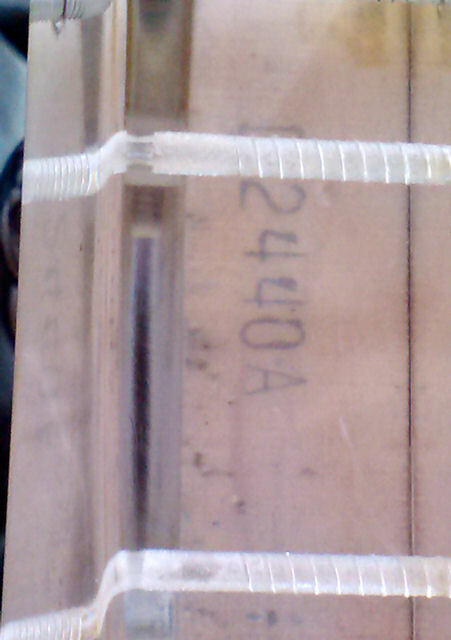 This latest set of pics (above) was found on the U.S. Backline web site where D2440A is being offered for $1,500. 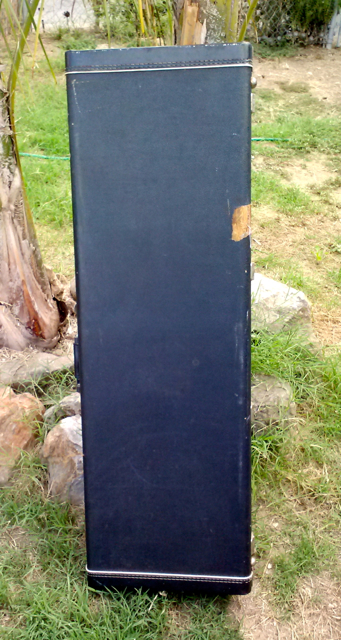 U.S. Backline is a sound reinforcement company based in Galveston, TX.